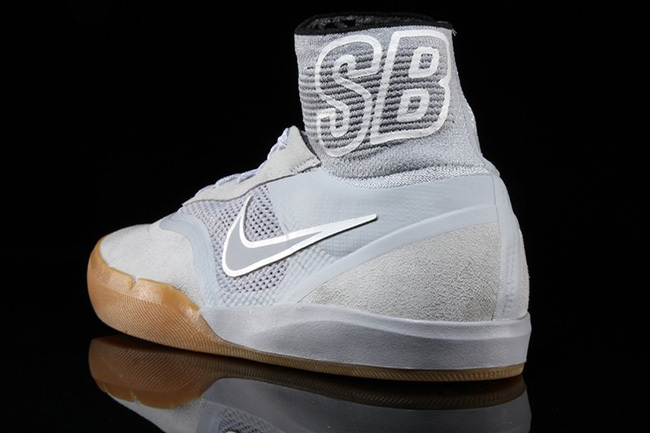 The Nike SB Hyperfeel Koton 3 initially got off to a great start but since it’s first wave of releases, we have yet to see any more color schemes, until now. 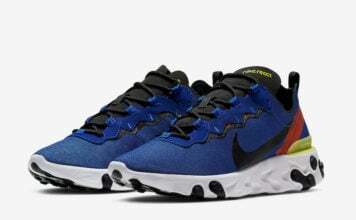 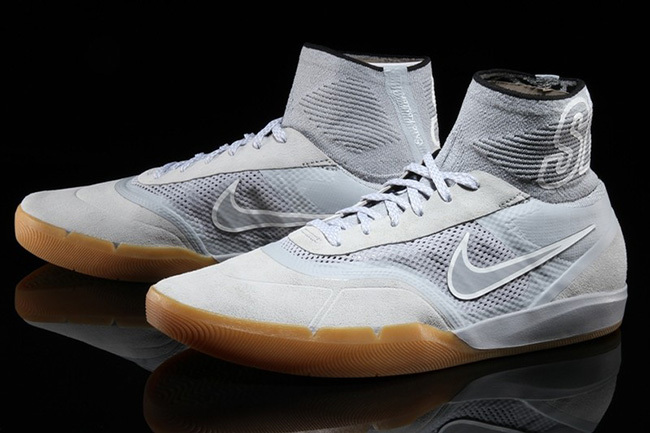 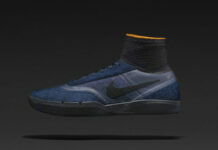 Nike Skateboarding is adding at least two more pairs for Summer which have a slight modification to the look. 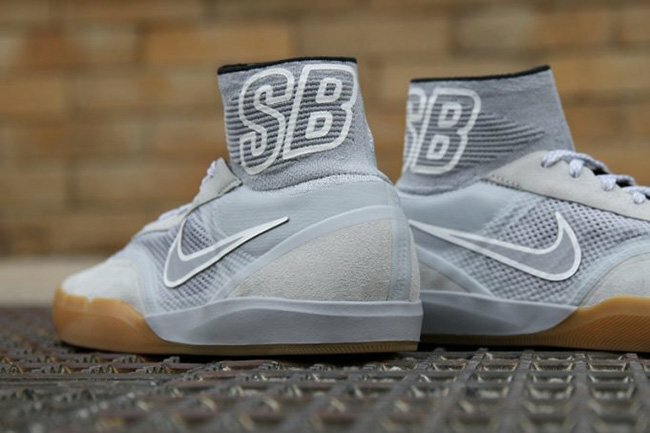 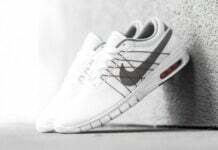 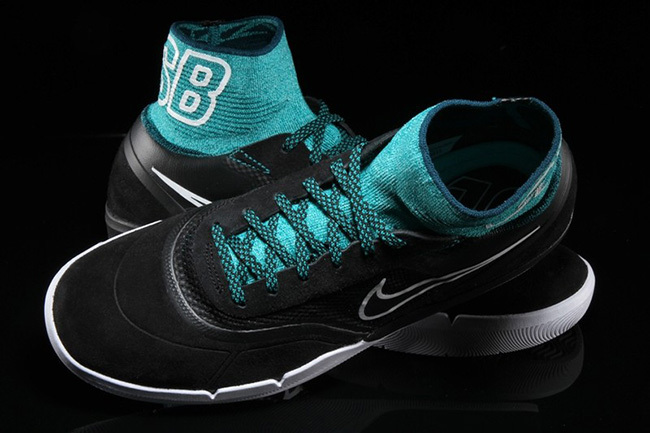 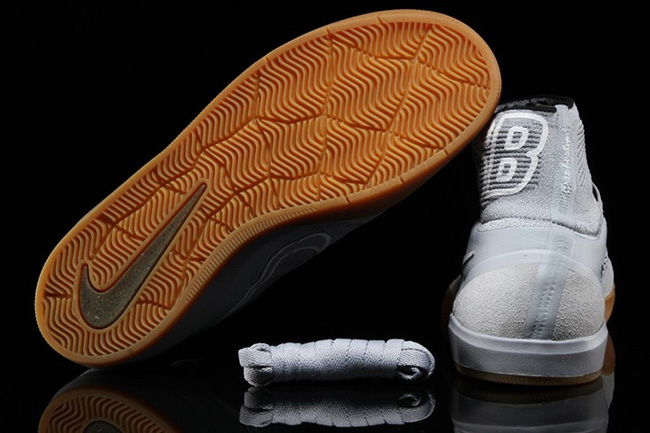 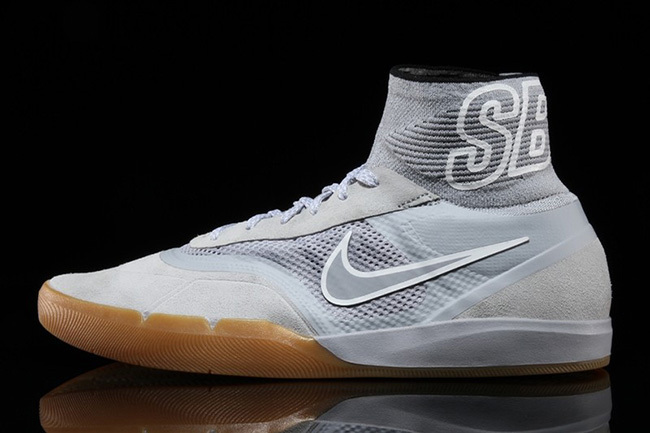 You probably have noticed that Nike is a fan of the large lettering across their models which the Nike SB Hyperfeel Koston 3 will be treated to. 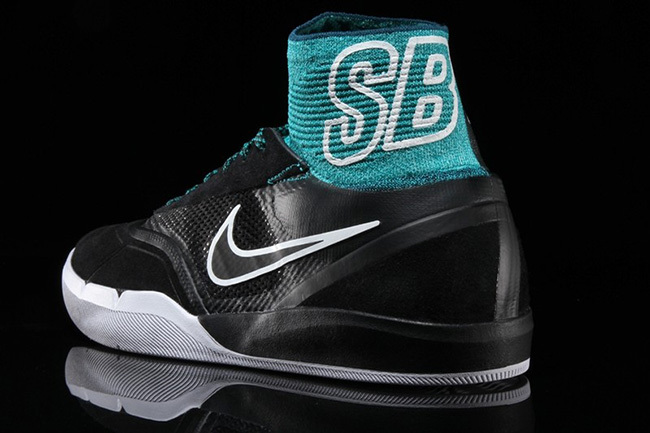 As you can see, SB is written in large font which lands on the extended collar. 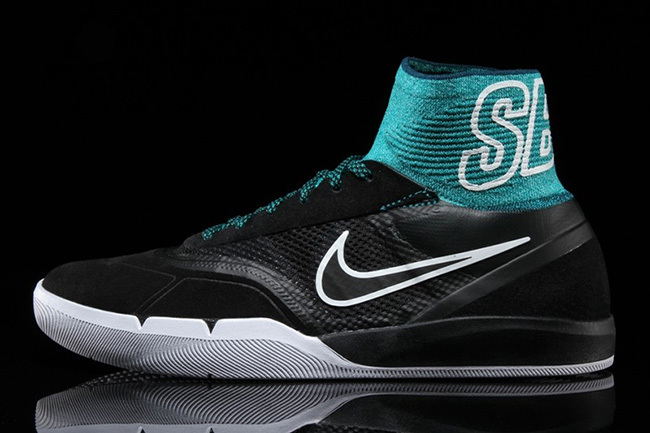 In addition, two color schemes will feature this style of lettering which comes in either Rio Teal or Grey and Gum. 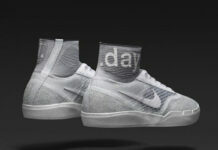 Both pairs look great for the skate park or to wear casually during the warmer weather. 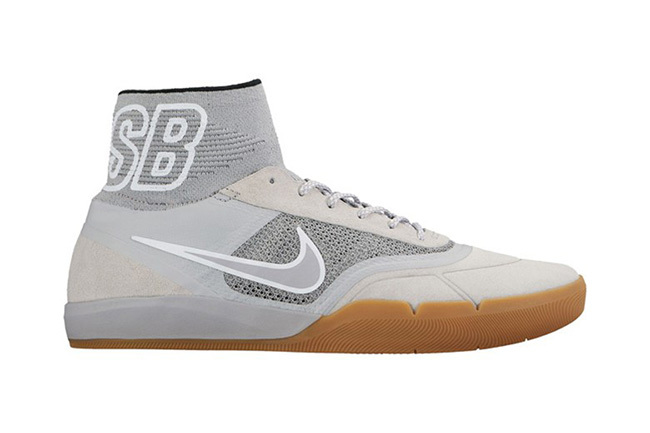 Keep scrolling below to check out images of the two Nike SB Hyperfeel Koston 3 releasing for Summer 2016. 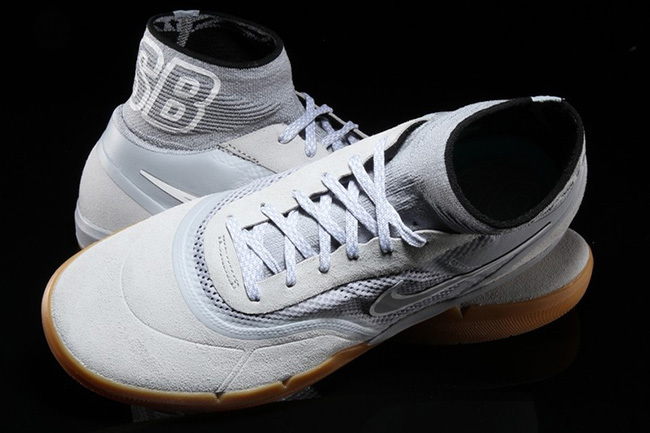 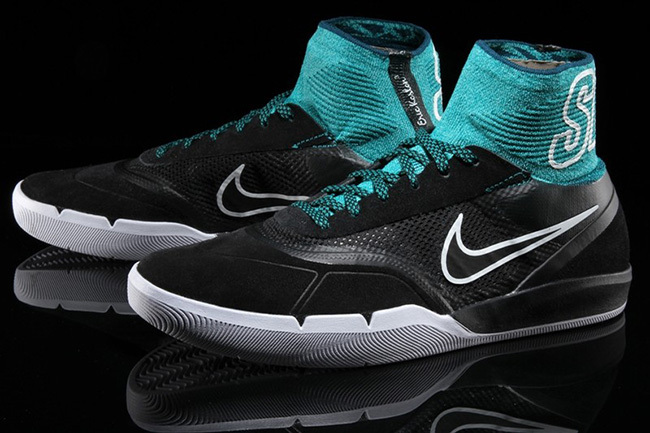 While a launch date is unknown, they are expected to debut during August 2016. 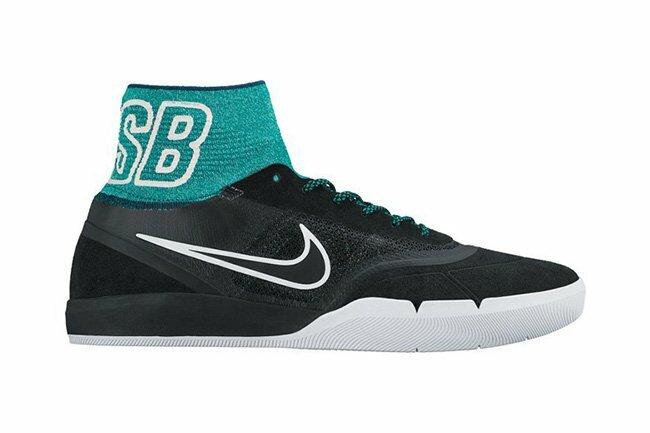 Update: Both colors of the Nike SB Hyperfeel Koston 3 in Rio Teal and Wolf Grey are now launching at Nike Skateboarding stores including Premier. 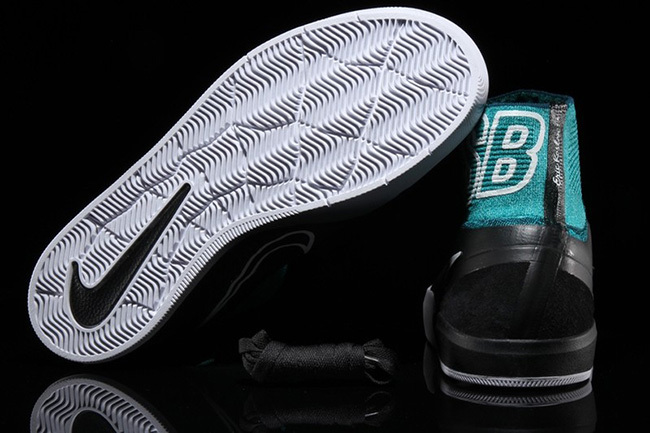 Retail price is $150 each.